Misheard song lyrics (also called mondegreens) occur when people misunderstand the lyrics in a song. These are NOT intentional rephrasing of lyrics, which is called parody. 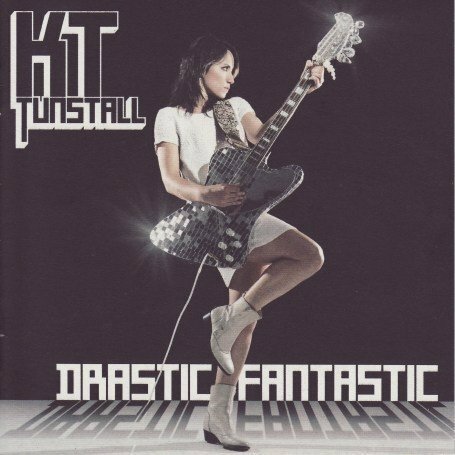 This page contains all the misheard lyrics for KT Tunstall that have been submitted to this site and the old collection from inthe80s started in 1996. For more information about the misheard lyrics available on this site, please read our FAQ. 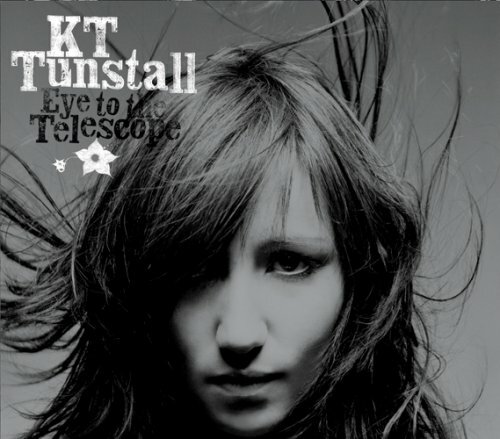 There are 74 misheard song lyrics for KT Tunstall on amIright currently. 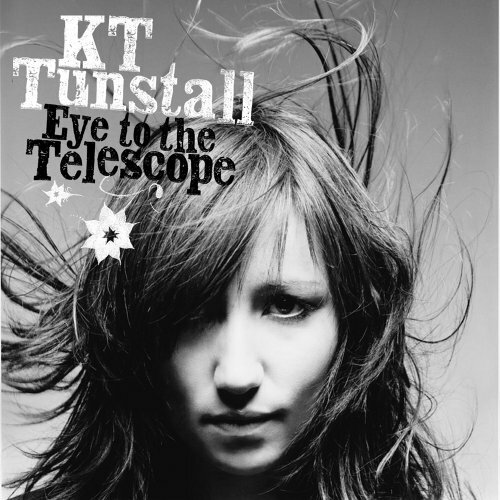 There are also KT Tunstall misheard lyrics stories also available. See yourself as a fallen Ninja. See yourself as a fallen angel. See yourself as a father in jail. The anti-sep calls as a question. The antacid comes as a question. You can still hum with minimum strife. You consume them with minimum strife. And it won't forget me after all these years. And it won't forgive me after all these years. So we stopped in dead for a BLT. So I stopped it dead for a beat or two. And now I had a brother. And my heart had a problem. And it want f***ing me after all these years. And the corn forgave me and an AW DEE DEE! And you didn't forgive me and an AW DEE DEE! And it won't forgive me after all these years! And you won't forgive me for all these years! So I stopped it dead for a beer or two. So I stopped in the deli for a BLT. So I stopped in dead for a BLT. Editor's note: Her first name is spelled KT, not Katie. 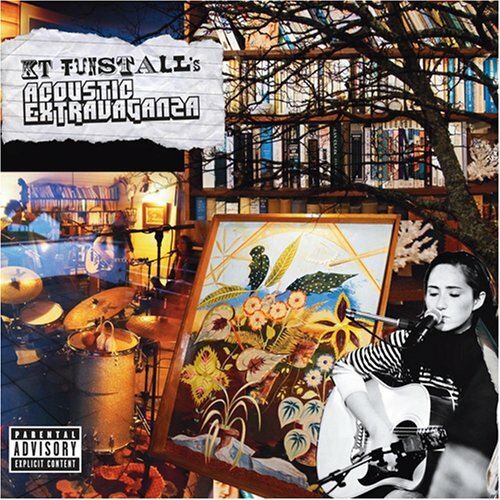 "Black Horse and the Cherry Tree"
To find my stranger to myself. If I'm a stranger to myself. Or the miniature disaster will be, will be. I'll go where I like. She'll hold you captivated in her power. She'll hold you captivated in her palm. And a towel I be. She got the power to be. Oh, she makes me feel like I could be a towel. Oh, she makes me feel like I could be a tower. She likes to leave you hanging on a worm. She likes to leave you hanging on a wire. Wild hair means so much to me. Why the hell-it means so much to me? That is where I wanna be. This is what I wanna be. You're very important to me. Wider head, it means so much to me. Why the hell it means so much to me. Sorry for being so bored. Sorry for being so bold.